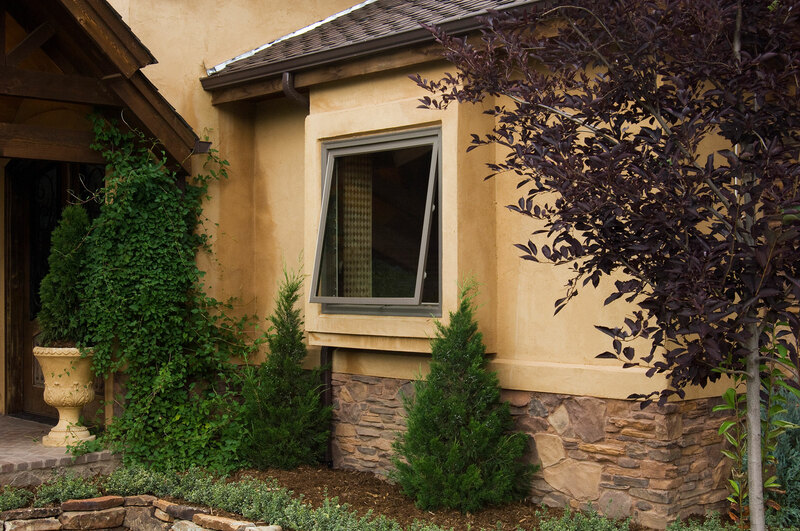 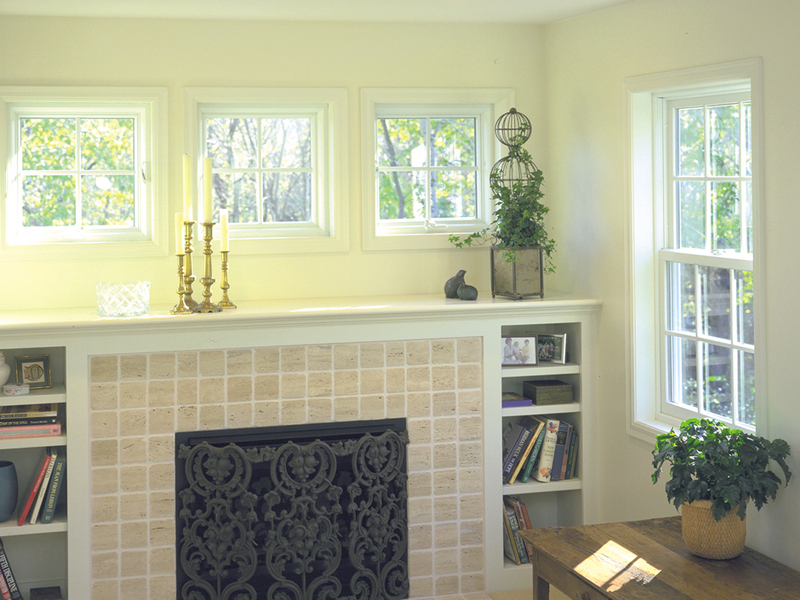 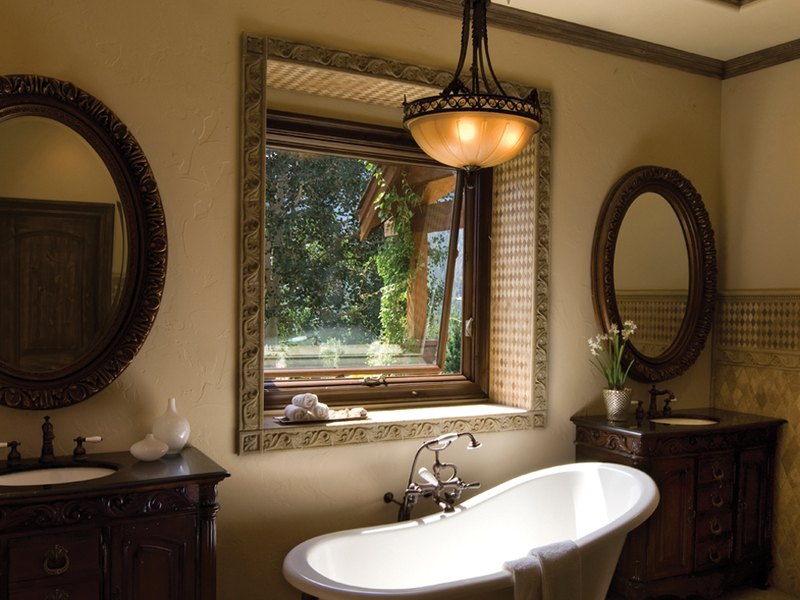 Awning windows from Renewal by Andersen® are hinged at the top and opens from the bottom. 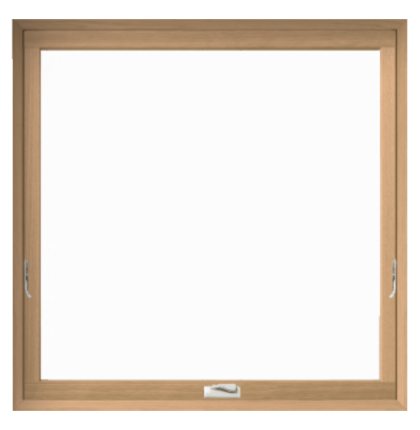 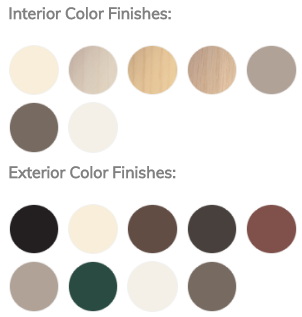 You can open an awning window even when it’s raining outside. 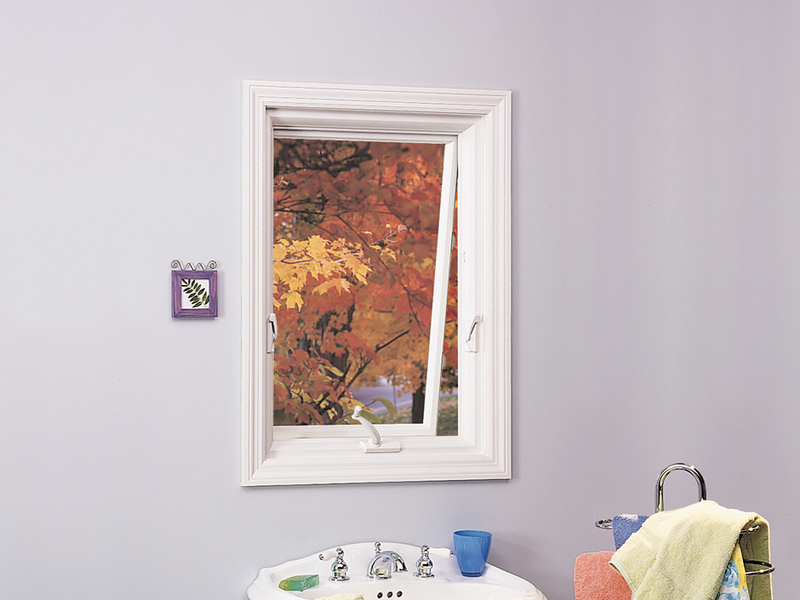 This allows fresh air to come into your home in just about any situation. 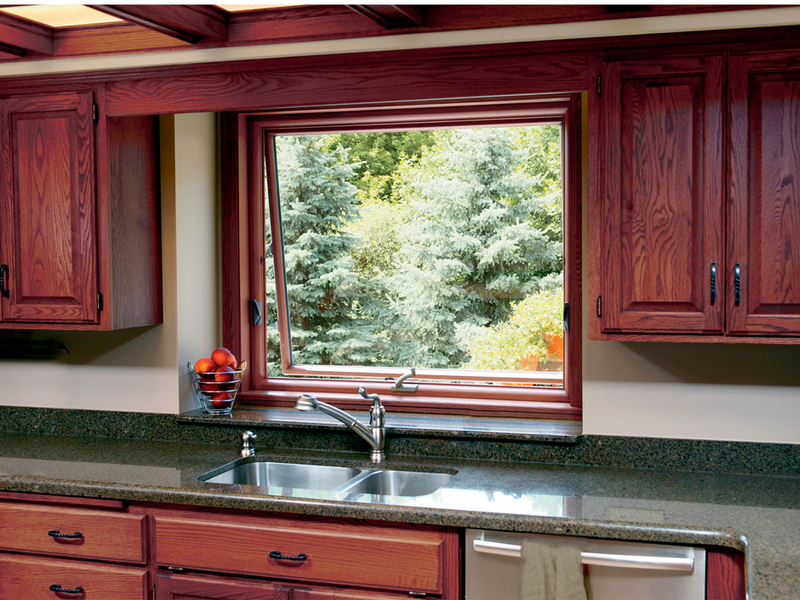 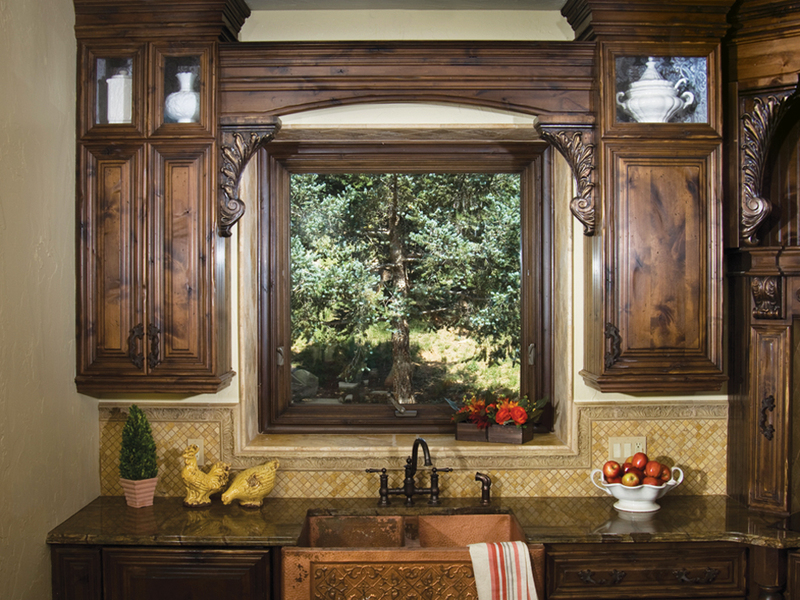 Awning windows are often used over the kitchen sink because it’s the best view, we stand there the most often and there’s no bars in the way. 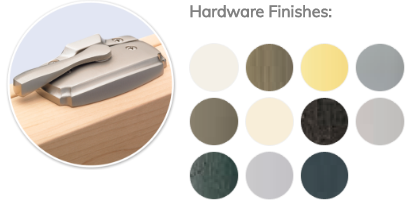 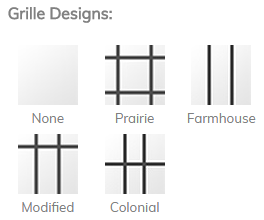 The Mortise & Tenon joint with the corner construction that Renewal by Andersen uses is a very traditional look, but it is also beautiful and you don’t have the unsightly corner welds.